Compare the different contact lens types. You can sort the contact lenses in the table by clicking on the column headers. Air Optix COLOURS $54.25 $27.13 8.6 14.2 lotrafilcon B 138 May-15 rate it! Air Optix COLOURS 6 pack $98.87 $16.48 8.6 14.2 lotrafilcon B 138 May-15 rate it! 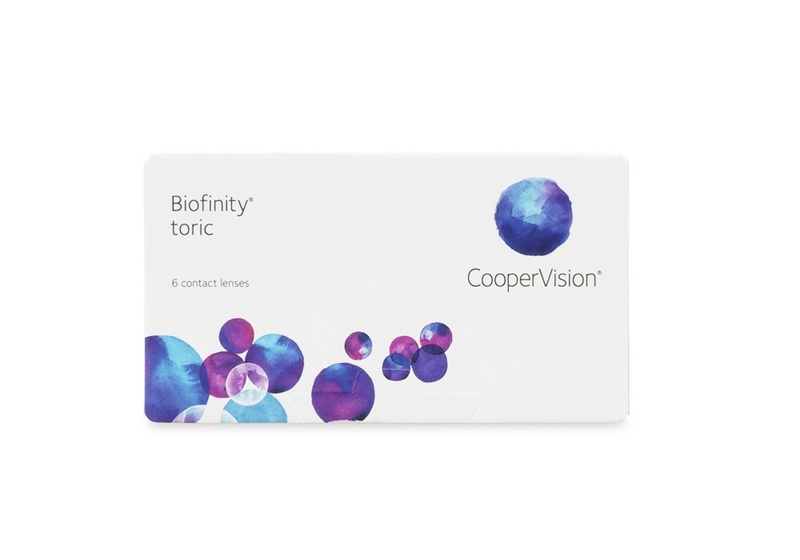 Biofinity XR Toric - 6 pack $169.76 $28.29 8.7 14.5 Comfilcon A Jan-14 rate it! 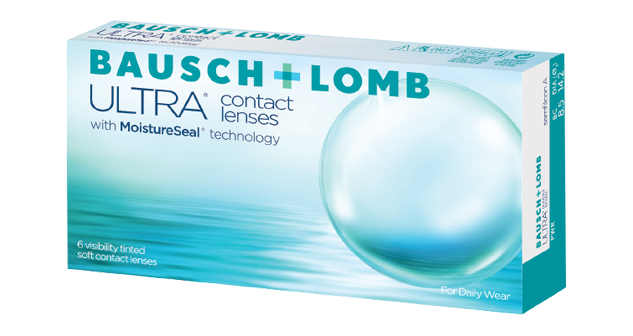 Bausch & Lomb ULTRA 6 pack $79.00 $13.17 8.5 14.2 samfilcon A 163 Jun-16 rate it! Proclear $76.52 $12.75 8.6 14.2 Omafilcon A 42 rate it! 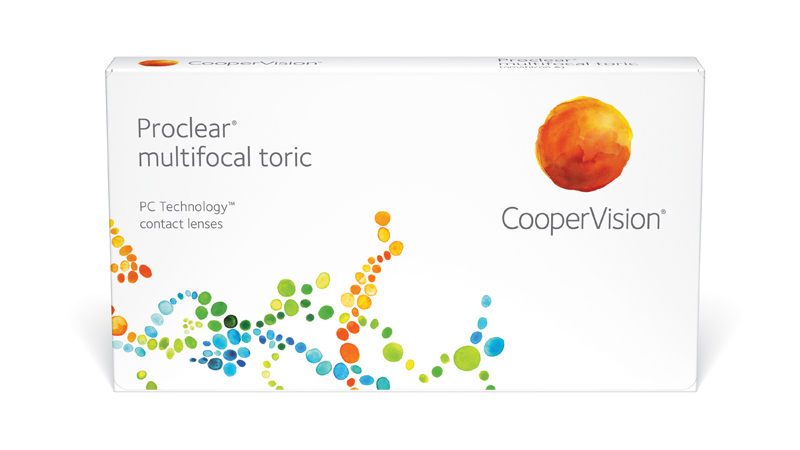 Proclear Toric $143.52 $23.92 8.8 14.4 Omafilcon A (62% water) 21 rate it! Proclear Multifocal $143.52 $23.92 8.7 14.4 Omafilcon A 17 rate it! PureVision Toric $71.35 $11.89 8.7 14.0 Balafilcon A 112 Jan-05 rate it! PureVision Multifocal $85.75 $14.29 8.6 14.0 balafilcon A 112 Jan-05 rate it! 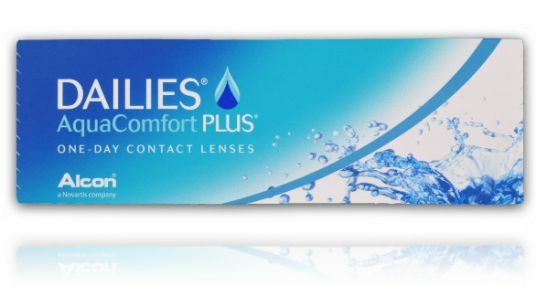 SofLens Comfort (Soflens 59) $51.99 $8.67 8.6 14.2 hilafilcon B 59% water rate it! 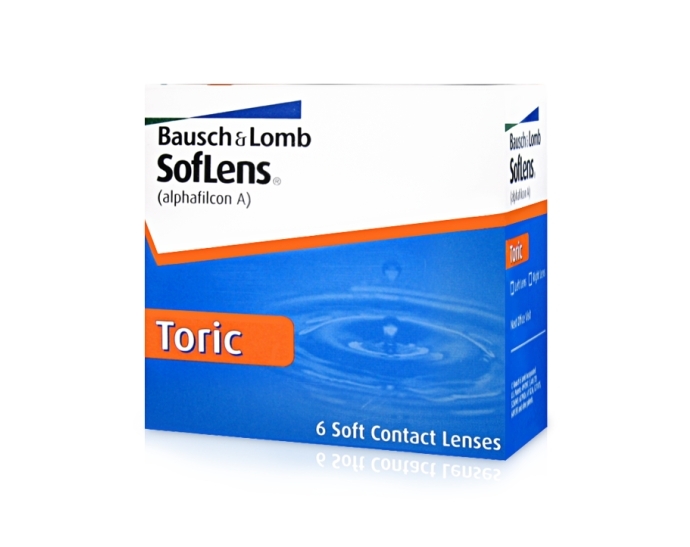 SofLens Toric $59.96 $9.99 8.5 14.5 alphafilcon A 66% water 16 Jan-05 rate it! 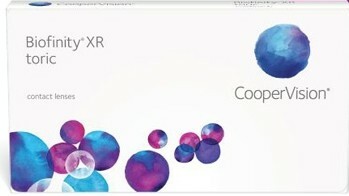 SofLens 38 $94.18 $15.70 8.7 14.0 polymacon 38% water 24.3 Jan-93 rate it! Acuvue Oasys for Astigmatism $59.94 $9.99 8.6 14.5 Senofilcon A 129 Jan-07 rate it! 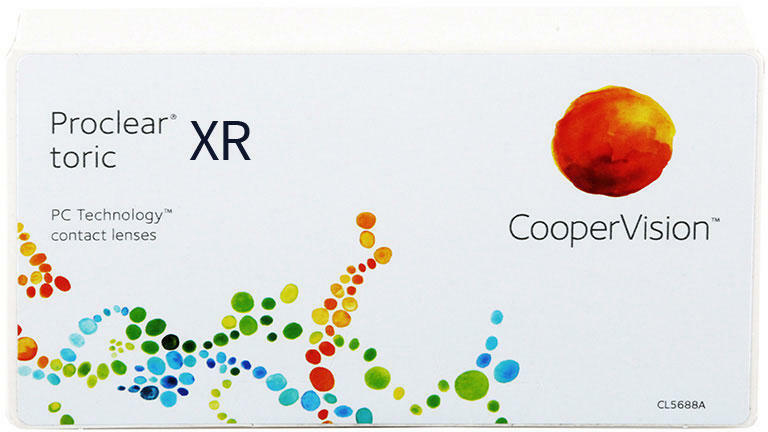 Air Optix for Astigmatism $49.62 $16.54 8.7 14.5 lotrafilcon B 138 Jan-08 rate it! Soflens Multifocal $123.51 $20.59 8.5 / 8.8 14.5 Polymacon 24 Jan-05 rate it! 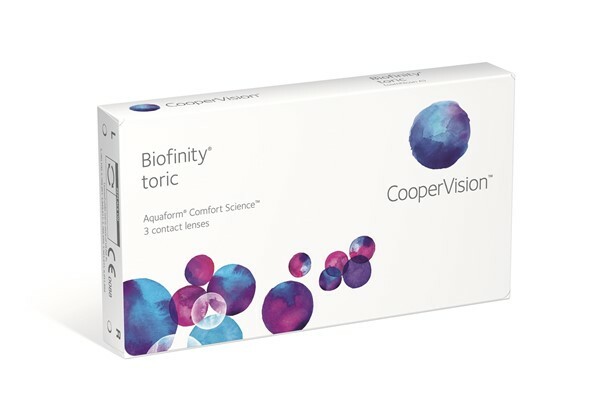 Biofinity Toric - 6 pack $107.64 $17.94 8.7 14.5 comfilcon A 52% (48% water) 116 Mar-09 rate it! Air Optix Multifocal $56.95 $18.98 8.6 14.2 lotrafilcon B (33% water) 138 Aug-09 rate it! 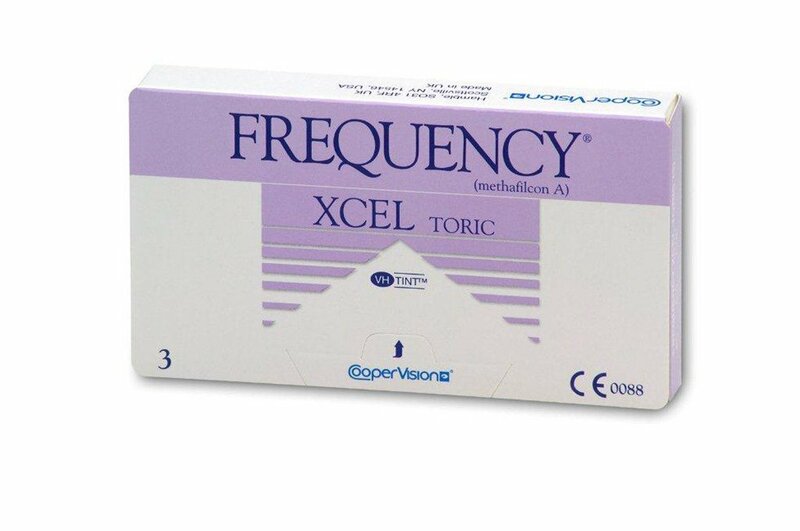 Proclear XR Toric $194.58 $32.43 8.4 / 8.8 14.4 Omafilcon A rate it! 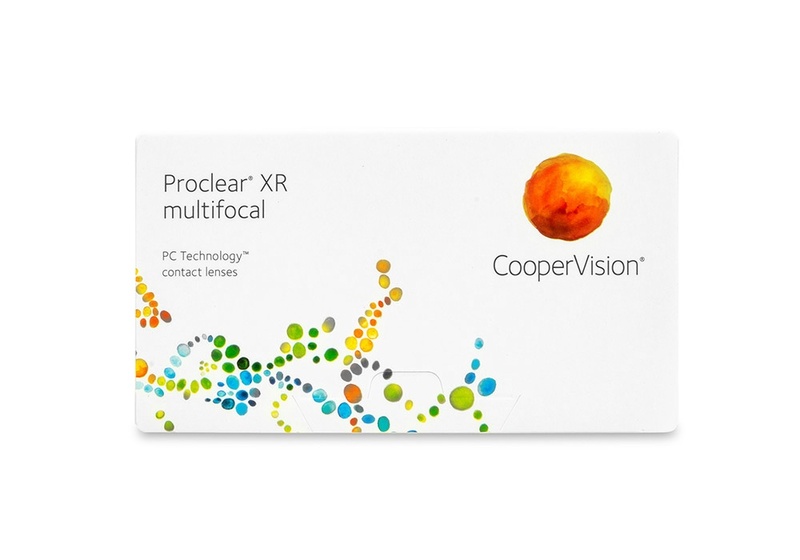 Proclear Multifocal XR $194.58 $32.43 8.7 14.4 Omafilcon A rate it! 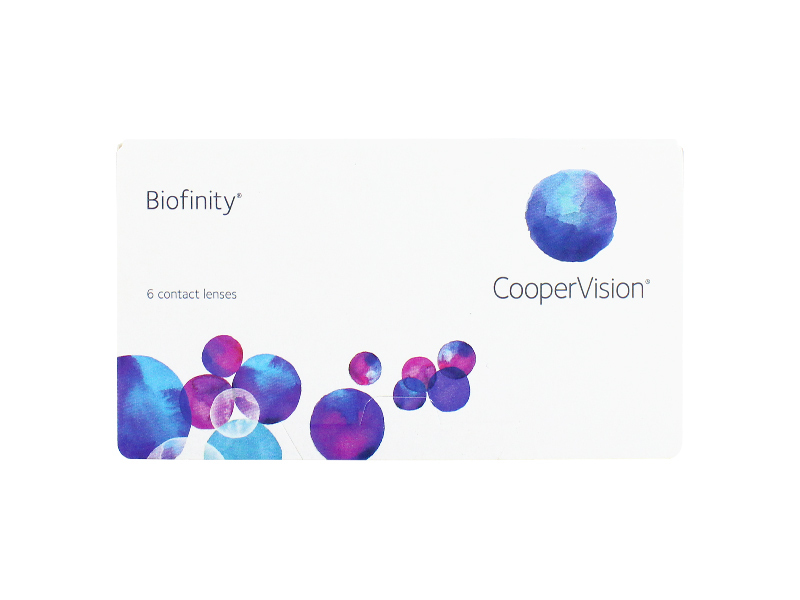 Biofinity - 3 pack $45.99 $15.33 8.6 14.0 comfilcon A 160 Jan-08 rate it! Purevision 2 HD $48.90 $8.15 8.6 mm 14.0mm balafilcon A 130 Oct-10 rate it! PureVision 2 HD for Astigmatism $78.98 $13.16 8.9 14.5 balafilcon A 130 May-12 rate it! 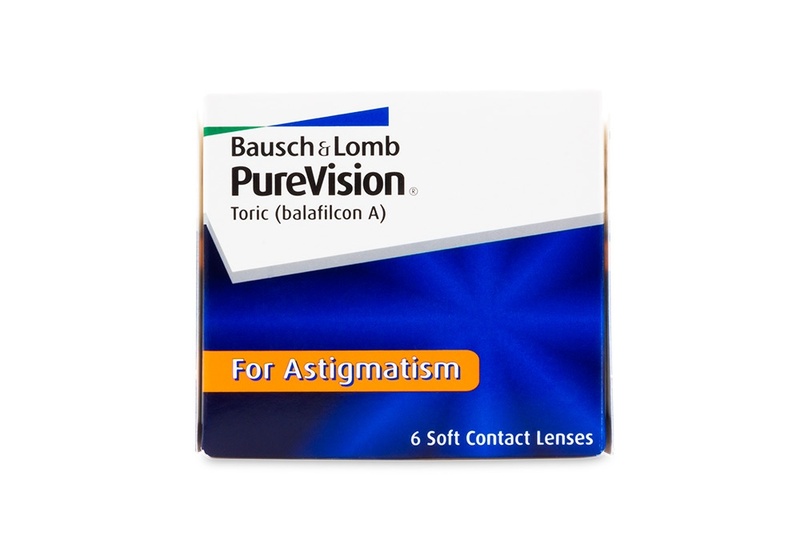 PureVision 6 pack $61.93 $10.32 8.6 14.0 Balafilcon A 130 Jan-05 rate it! PureVision 2 Multifocal For Presbyopia $82.75 $13.79 8.6 14.0 Balafilcon A 130 Jul-13 rate it! Frequency XR Toric 3 pack $94.25 $31.42 8.7 14.4 methafilcon A rate it! Air Optix plus HydraGlyde - 6 pack $49.58 $8.26 8.6 14.2 lotrafilcon B 138 Jan-08 rate it! 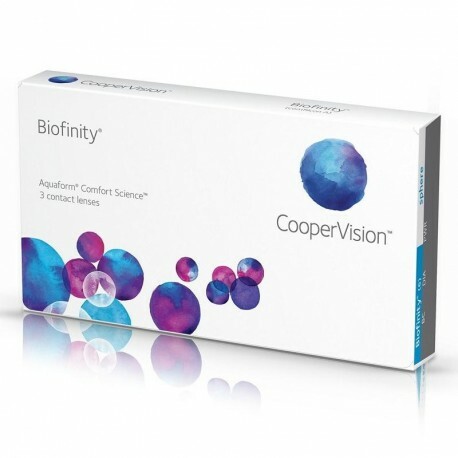 Biofinity XR Sphere $151.00 $25.17 8.6 14.0 comfilcon A Nov-13 rate it! 1 Day Acuvue TruEye 30 pack $48.55 $1.62 8.50mm, 9.0mm 14.2 mm Narafilcon A 118 Jan-08 rate it! 1 Day Acuvue OASYS - 90 pack $124.91 $1.39 8.5/9.0 14.3 senofilcon A 121 Nov-16 rate it! 1 Day Acuvue OASYS - 30 pack $49.35 $1.65 8.5/9.0 14.3 senofilcon A 121 Nov-16 rate it! 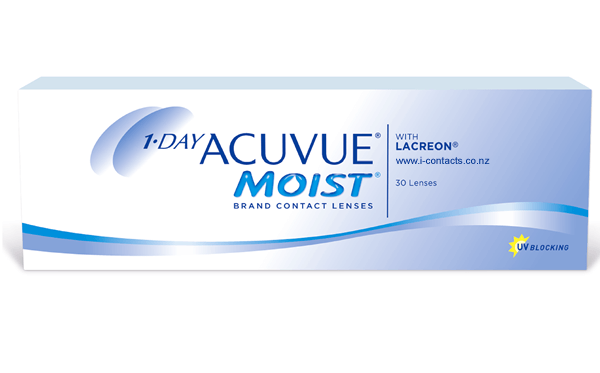 1 Day Acuvue Moist for Astigmatism 90 pack $135.73 $1.51 8.5 14.5 etafilcon A, 58% water 26 Jan-07 rate it! 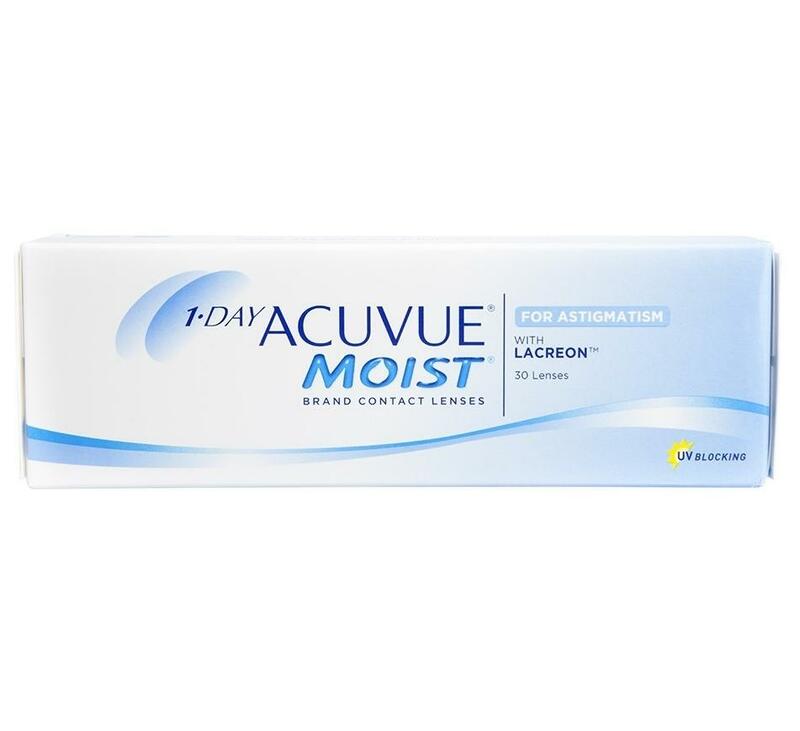 1 Day Acuvue Moist for Astigmatism 30 pack $64.38 $2.15 8.5 14.5 etafilcon A, 58% water 26 Jan-07 rate it! 1 Day Acuvue MOIST Multifocal - 90 pack $138.08 $1.53 8.4 14.3 etafilcon A 28 Sep-15 rate it! 1 Day Acuvue MOIST Multifocal - 30 pack $55.98 $1.87 8.4 14.3 etafilcon A 28 Sep-15 rate it! Acuvue Vita $29.60 $9.87 8.4 / 8.8 mm 14.0 senofilcon C 147 Aug-17 rate it! Acuvue 2 $49.16 $8.19 8.3 / 8.7 14.0 etafilcon A 28 Jan-88 rate it! Biomedics 1 day Extra 30 pack $31.74 $1.06 8.6 / 8.8 plus powers 14.2 Ocufilcon D 27 Jul-12 rate it! 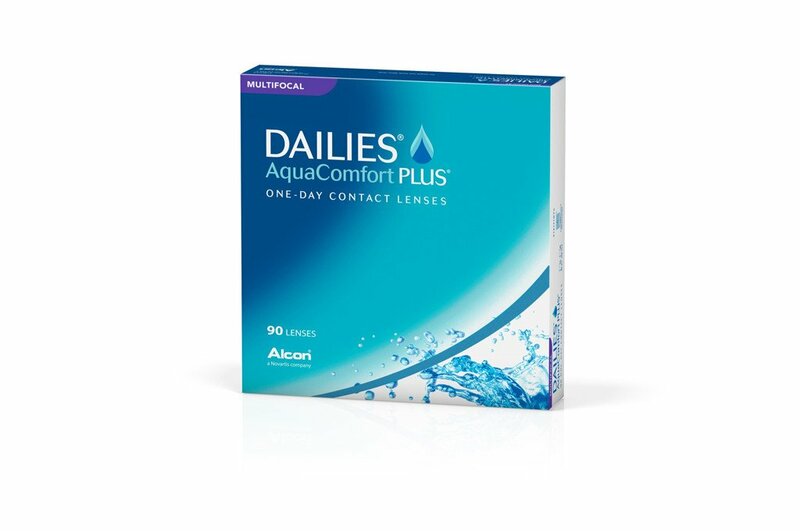 DAILIES Aqua Comfort Plus - 30 pack $39.95 $1.33 8.7 14.0 nelfilcon A 69% water 26 Jan-09 rate it! DAILIES Aqua Comfort Plus Toric - 30pk $51.30 $1.71 8.8 14.4 nelfilcon A 69% water 26 Jan-15 rate it! DAILIES Aqua Comfort Plus Toric - 90pk $118.28 $1.31 8.8 14.4 nelfilcon A 69% water 26 Jan-15 rate it! DAILIES Aqua Comfort Plus Multifocal 90pk $124.73 $1.39 8.7 14.0 nelfilcon A 69% water 26 Jan-15 rate it! 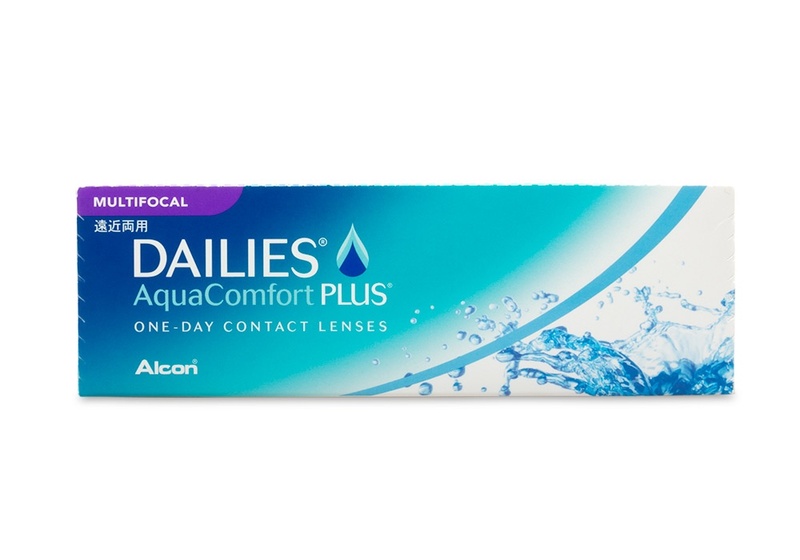 DAILIES Aqua Comfort Plus Multifocal 30pk $56.13 $1.87 8.7 14.0 nelfilcon A 69% water 26 Jan-15 rate it! Focus DAILIES All Day Comfort - 90 pack $89.99 $1.00 8.6 13.8 nelfilcon A 69% water 26 rate it! Focus DAILIES All Day Comfort - 30 pack $38.64 $1.29 8.6 13.8 nelfilcon A 69% water 26 rate it! MyDay daily disposable 90 pack $111.25 $1.24 8.4 14.2 stenfilcon A 54% 100 Feb-14 rate it! MyDay daily disposable 30 pack $49.99 $1.67 8.4 14.2 stenfilcon A 54% 100 Feb-14 rate it! Proclear 1 Day - 30 pack $44.85 $1.50 8.7 14.2 omafilcon A 40% H2O 60% 28 rate it! Proclear 1 Day - 90 pack $85.80 $0.95 8.7 14.2 omafilcon A 40% H2O 60% 28 rate it! 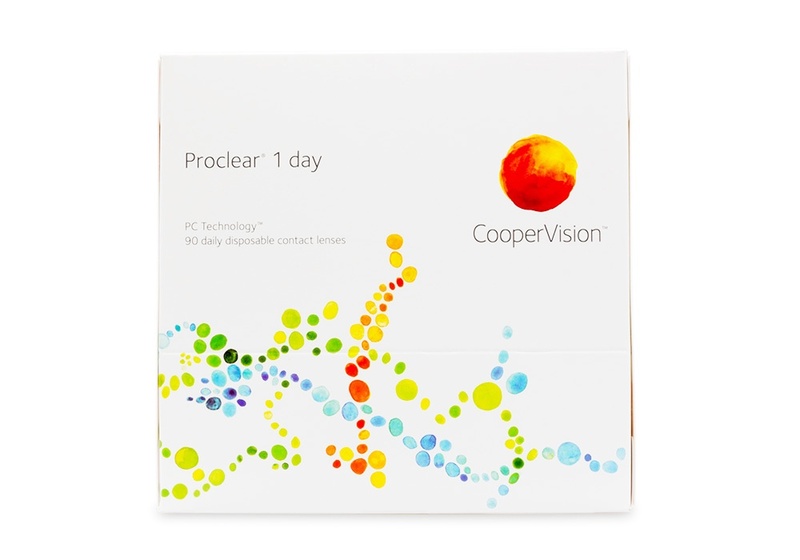 Proclear 1 Day Multifocal 30 pack $55.75 $1.86 8.7 14.2mm Omafilcon A 28 Jul-12 rate it! 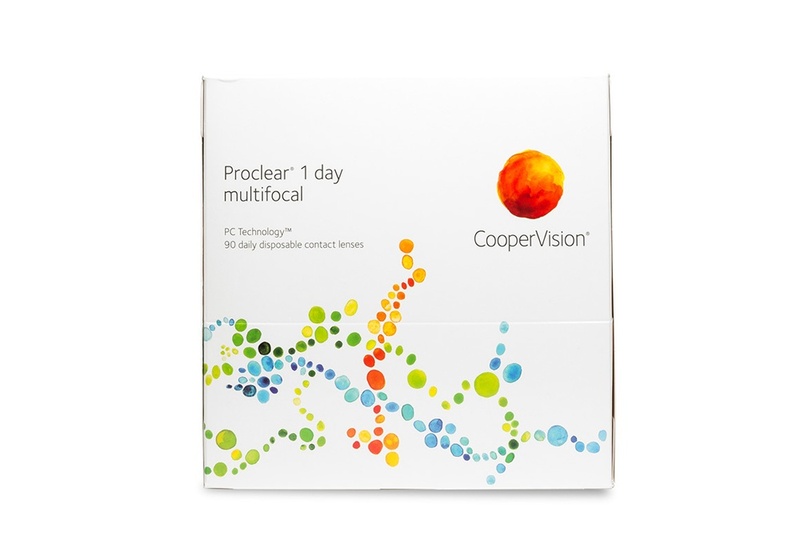 Proclear 1 Day Multifocal 90 pack $139.67 $1.55 8.7 14.2mm Omafilcon A 28 Jul-12 rate it! Bio True one day lenses 90 pack $79.88 $0.89 8.6 14.2 Nesofilcon A 42 May-14 rate it! Bio True one day lenses 30 pack $44.30 $1.48 8.6 14.2 Nesofilcon A 42 May-14 rate it! Bio True one day for Presbyopia $48.88 $1.63 8.6 14.2 Nesofilcon A (Hypergel) 42 Jun-16 rate it! 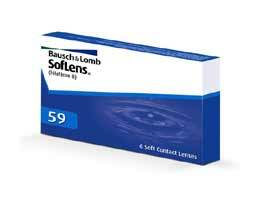 Soflens Daily Disposable - 30 pack $31.36 $1.05 8.6 14.2 hilafilcon B 59% water 24 Jan-08 rate it! 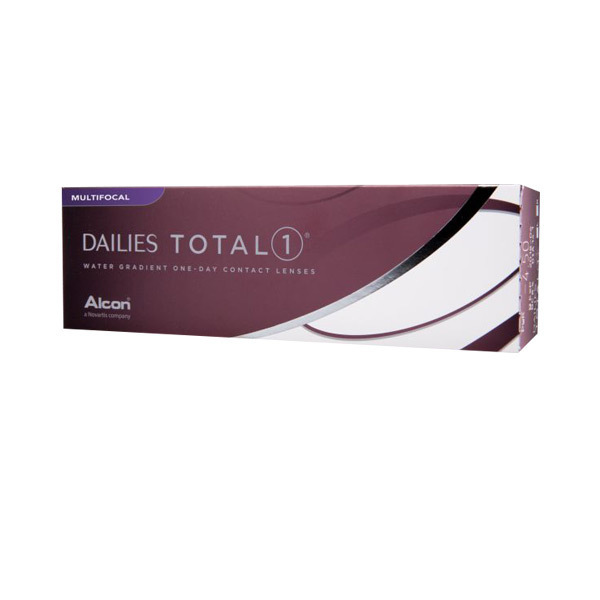 SofLens Daily Disposable for Astigmatism 30 pk $48.51 $1.62 8.6 mm 14.2 mm hilafilcon B rate it! Menicon Miru 1 Day Disposable 90 pack $119.63 $1.33 8.6 14.2 Hioxifilcon A Jun-14 rate it! Menicon Miru 1 Day Disposable 30 pack $58.42 $1.95 8.6 14.2 Hioxifilcon A Jun-14 rate it! 1 Day Acuvue DEFINE ACCENT STYLE $53.88 $1.80 8.5 14.2 Etafilcon A 25.5 Jan-15 rate it! 1 Day Acuvue DEFINE VIVID STYLE $53.88 $1.80 8.5 14.2 Etafilcon A 25.5 Jan-15 rate it! 1 Day Acuvue DEFINE NATURAL SHINE $53.88 $1.80 8.5 14.2 Etafilcon A 25.5 Jan-15 rate it! 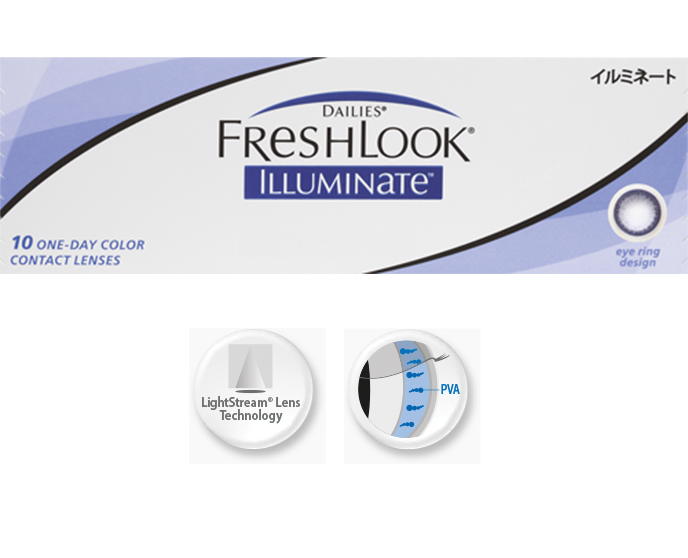 Dailies Freshlook Illuminate 30 pack $44.88 $1.50 8.6 13.8 nelfilcon A (69%) 26 Feb-11 rate it! Dailies Freshlook Illuminate Samples $11.31 $2.26 8.6 13.8 nelfilcon A (69%) 26 Feb-11 rate it! Freshlook 1 day Colors - BLUE $22.28 $2.23 8.6 13.8 nelfilcon A (69% water) 26 rate it! Freshlook 1 day Colors - GREEN $22.28 $2.23 8.6 13..8 nelfilcon A (69% water) 26 rate it! Freshlook 1 day Colors - GREY $22.28 $2.23 8.6 13.8 nelfilcon A (69% water) 26 rate it! Freshlook Colorblends Twin Pack $54.00 $27.00 median 14.5 phemfilcon A 55% water 20 rate it! Freshlook Colours Twin Pack $54.00 $27.00 median 14.5 phemfilcon A 55% water 20 rate it! Freshlook Colours 6 Pack $94.50 $15.75 median 14.5 phemfilcon A 55% water 20 rate it! Freshlook Dimensions Twin Pack $54.00 $27.00 8.6 median 14.5 phemfilcon A 55% water 20 rate it! Freshlook Dimensions 6 Pack $94.50 $15.75 8.6 median 14.5 phemfilcon A 55% water 20 rate it!